Picture this: Imagine a world where all girls have equal access to education and health information and services. Imagine a community where girls can thrive in safe spaces and no longer fear violence. Imagine a society where girls are not discriminated against and their voices, concerns and needs are truly heard. We all know that girls can achieve great things and be powerful agents of change when they’re given the right tools, support and opportunities. Unfortunately, poor health, violence, lack of education, gender inequality and discrimination, and violations of girls’ human rights often keep girls from reaching their potential. So what should we do? 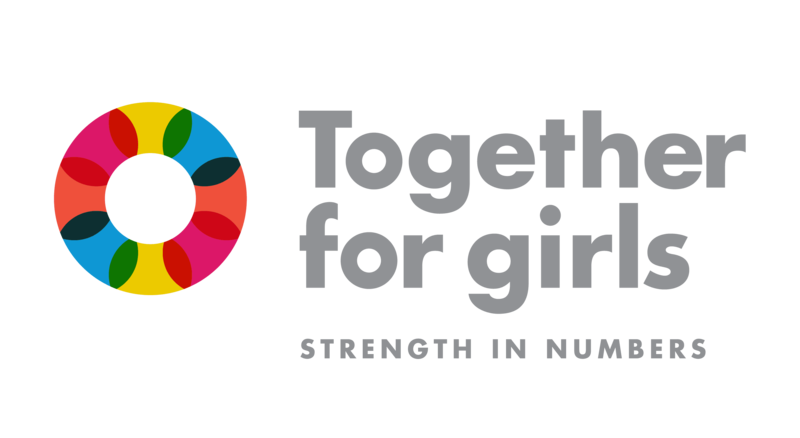 The Coalition for Adolescent Girls and Together for Girls are calling on girls to show your artistic talents and how you would solve some of the world’s biggest issues faced by adolescent girls around the globe. 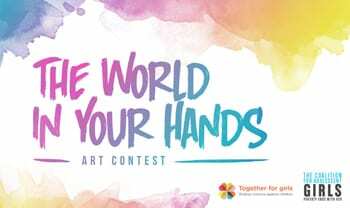 The World in Your Hands contest asks you to use your creativity to craft a piece of art that illustrates how you might address one of the issues facing girls. Through a photograph, painting, drawing, sculpture or poetry you have created, we want to see how you think we as a global community should solve a challenge that girls face. All individuals between the ages of 11-24 who identify as female may enter. The top entries will be featured in the next issue of Safe magazine and at a Together for Girls event at the 2016 Commission on the Status of Women. The deadline is January 8, 2016 and winners will be announced in February 2016. For full contest rules, visit www.coalitionforadolescentgirls.org.